Price is for house "as is" or lot. Sandy Spring Builders will renovate or rebuild this classic all brick colonial on spectacular .35/ac lot. 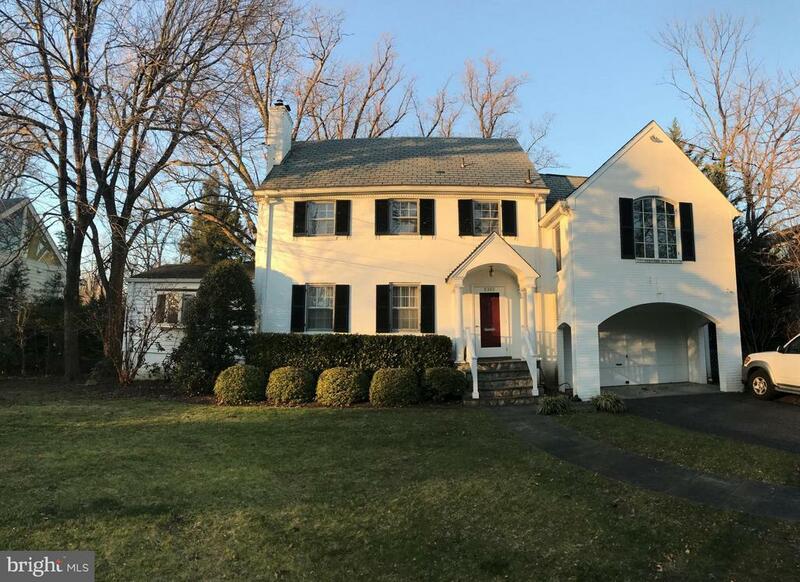 A rare opportunity on this fantastic street in Edgemoor and all downtown Bethesda shoppes, Restaurants and METRO. Renovation/expansion plans start at $1.5m. Current house has 1 garage; floor plan proposed has a 2 car garage.